For 25 years, our crew has provided full-service tree service Weston MA area residents have counted on year-round. We are your local tree service experts, providing everything from tree removal to bucket truck rental to residents and businesses throughout greater Weston, MA and beyond. 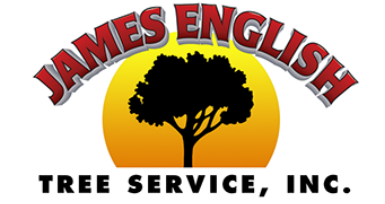 When you hire James English Tree Service, you can be sure you are getting one of the best crews in the industry. 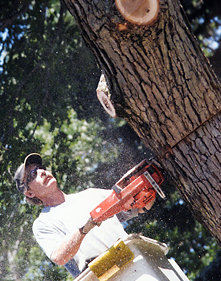 With 25 years of experience, our expertise in tree surgery remains untouched. For a quote on any variety of tree service Weston MA area residents can contact our office at (508) 653-8243, or swing by our shop today.